Antonio Conte's time as Chelsea manager is up. A Premier League winner in his first season at Stamford Bridge, he failed to guide Chelsea to Champions League qualification in his second campaign, something which is likely to have been a significant factor in his dismissal. In truth, Conte's sacking has been on the cards for a while. With Chelsea's attempts to retain their title over before Christmas and Champions League qualification hopes in tatters soon after, it was inevitable he'd be shown the door at some point before the start of the next season. 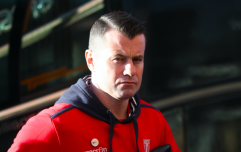 The fact he made little secret of being unhappy at the amount of control he had over the club's transfer dealings also suggested he'd be moving on. In fact, the only major surprise has been that it's taken so long. 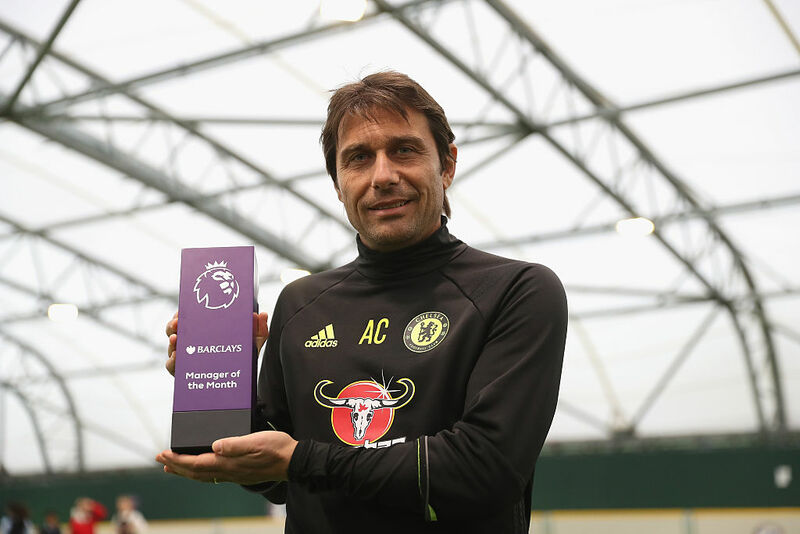 It was common knowledge in May that even the FA Cup final win over Manchester United wouldn't be enough for Conte to stay on as Chelsea boss, yet he appeared at the club's training ground earlier this week as some of the club's players reported for preseason. Now though, the reason for the delay has been explained by Matt Law of The Telegraph. 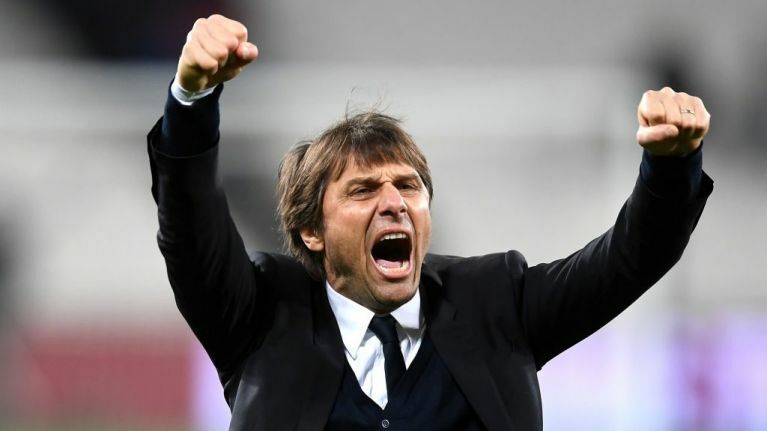 He reports that Chelsea owner Roman Abramovich had hoped Conte might agree terms to become the manager of another club, thus saving the club from paying him compensation for the final year of his contract. No club has come in for the former Juventus and Italy manager, meaning the club will have to pay out around £9m to him unless a private agreement can be reached. Conte's countryman, Maurizio Sarri is expected to be named as the new Chelsea boss in the coming days. He's expected to ink a two-year deal at Stamford Bridge with the option of a third and will be replaced at Napoli by Carlo Ancelotti.